The national parks of the United States and Canada are some of the greatest in the world. However, most of the attention is taken up by the superstar parks like Yellowstone, Yosemite, and Banff. Each of these parks gets millions of visitors per year, and visiting during the peak season it’s like visiting an amusement park. These popular parks are not the only parks, however. There are some amazing parks in North America which get only a fraction of the visitors of the popular parks. Often times these parks are hard to reach and are expensive to get to. Sometimes, they just aren’t on anyone’s radar because they haven’t become popular. I have visited all 11 of the parks listed here as part of my quest to visit every national park in North America. Isle Royale National Park is the least visited national park in the continental United States. It’s low visitor numbers is due to the fact that, 1) it is an island, and 2) it is the only park in the lower 48 states which is closed in the winter. It also has the longest average stay per visitor of any US national park because so many of the people who visit the island camp there for several days. There are only two ways to get to the park: ferry or float plane. 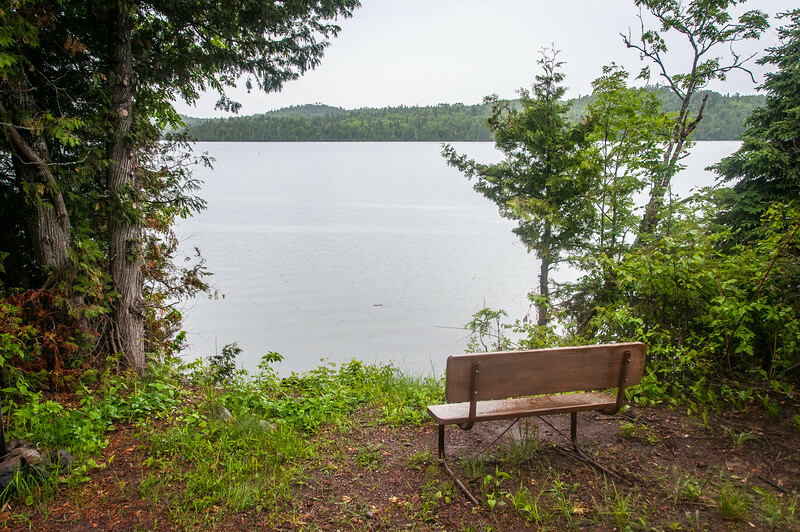 Ferries are available from Grand Portage, Minnesota and from Copper Harbor, Michigan. Even though the park is technically in Michigan, it is much closer to Minnesota. One of the most notable things about Isle Royale is the population of wolves and moose which has existed on the island for over 100 years. Their populations have risen and fallen in sync with each other in an almost ecological textbook fashion. However, recently a disease brought to the island by a pet dog has devastated the wolf population. It has yet to be determined if they will bring in outside wolves to freshen the gene pool, or if they will do nothing and let nature runs its course. 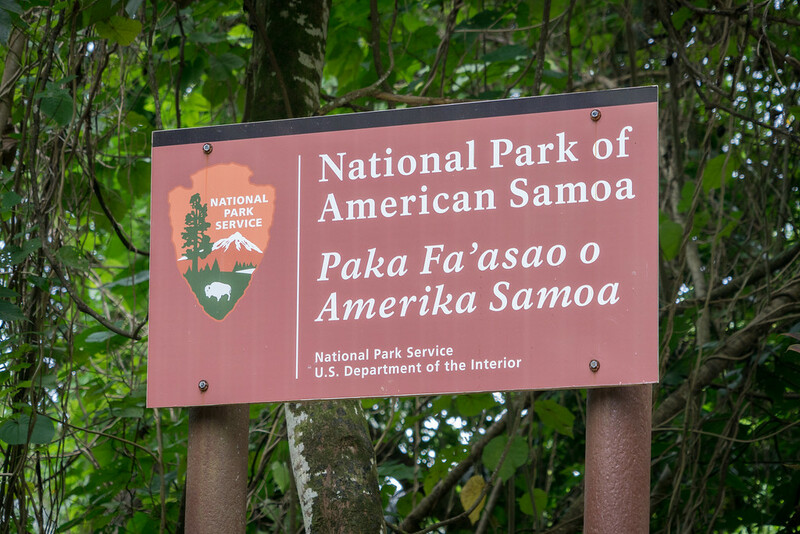 What makes getting to American Samoa National Park difficult is getting to American Samoa. American Samoa can only be reached by flights from Honolulu or from Apia, Samoa. Because of the technicalities of American law, flights from Hawaii to American Samoa are considered domestic, so Hawaiian Airlines has an expensive monopoly on the route. 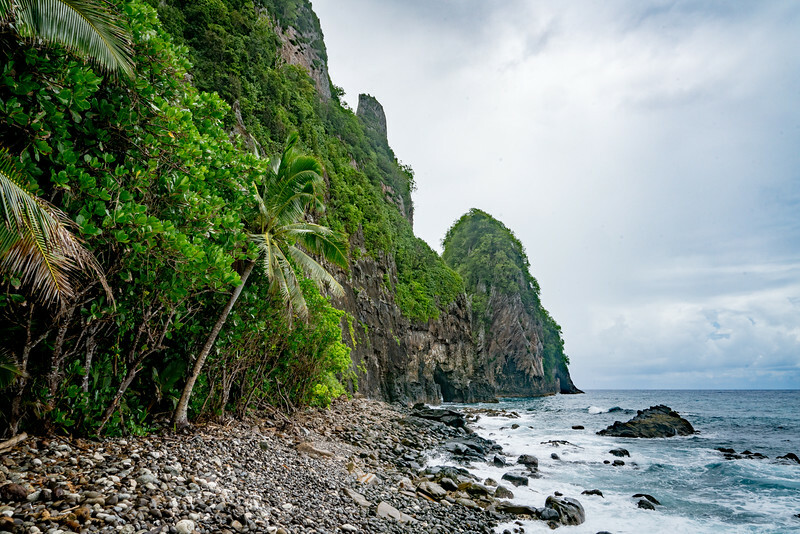 American Samoa only gets about 50,000 visitors per year in total. Once you get to American Samoa, getting to the park is pretty easy. It can be reached easily by rental car from anywhere on the main island of Tutuila, which is where the main park office is located as well as the largest segment of the park. There are also smaller units on the islands of Ofu and Ta’u. 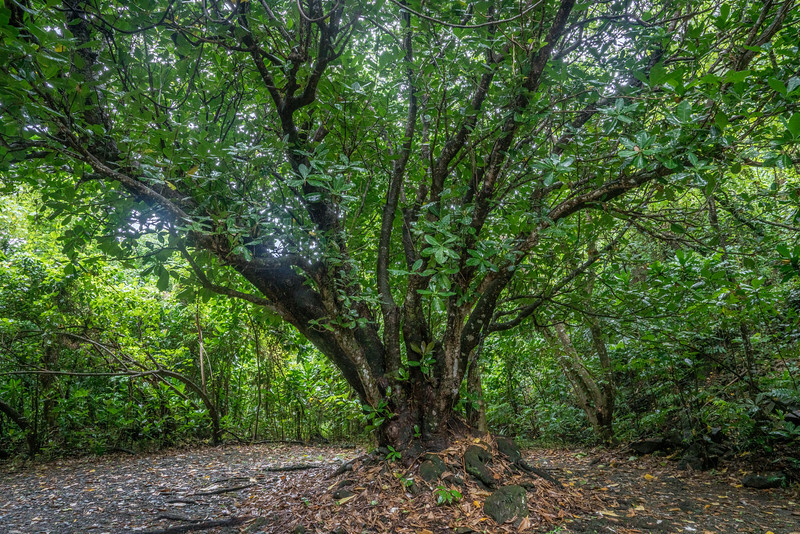 The park is unique in the American park system in that it is the only park which preserves a true South Pacific ecosystem. The two parks in Hawaii (Volcanoes and Haleakala) are parks which preserve unique volcanic ecosystems found only in Hawaii, not what you would find in the rest of the Pacific. Lake Clark National Park is located southwest of Anchorage and north of Katmai National Park, inland and along the coast of the Cook Inlet. The park is mostly wilderness with little in the way of facilities. The only way to the park is by boat, or more usually, by bush plane. 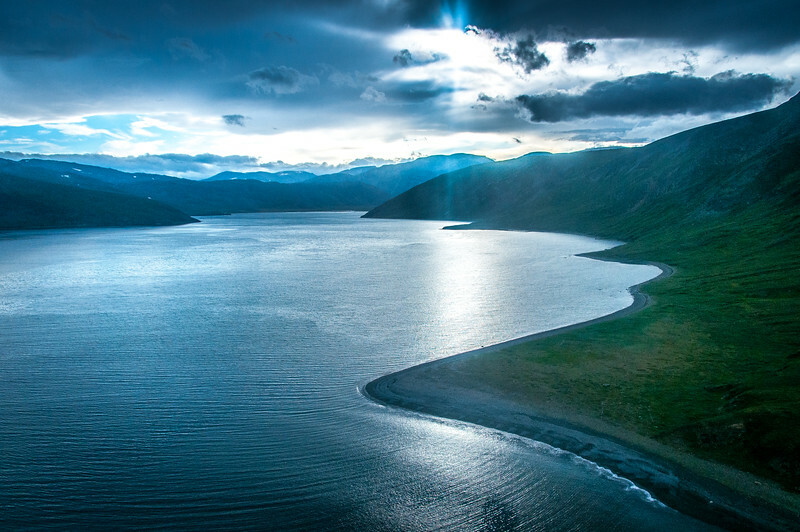 It actually isn’t that difficult to visit Lake Clark as you can fly there in approximately one hour from Anchorage. 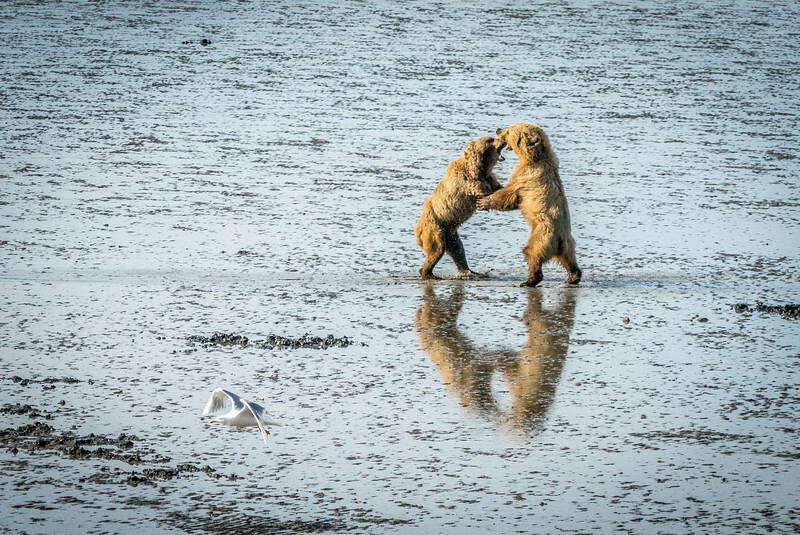 However, unlike nearby Katmai National Park, there are no facilities available inside the park which makes the park less attractive to most visitors. 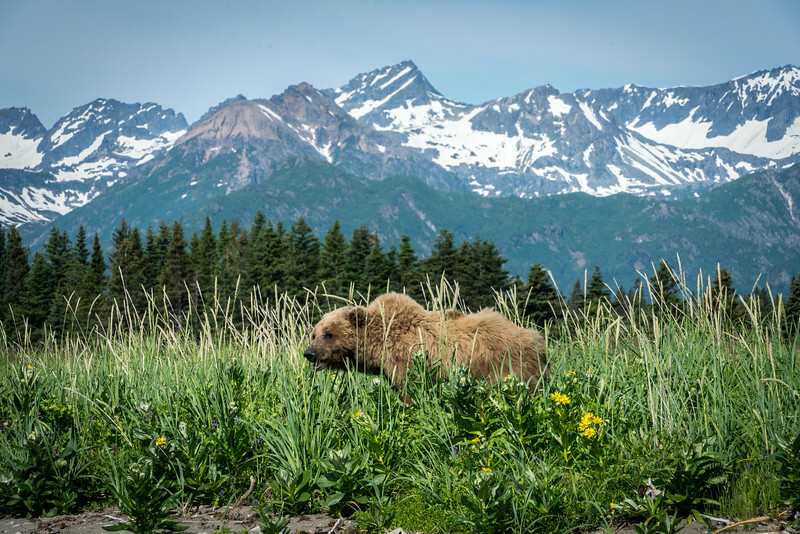 However, there are lodges just outside the park boundaries along the coast, and the park can also be visited on a day trip from Anchorage. 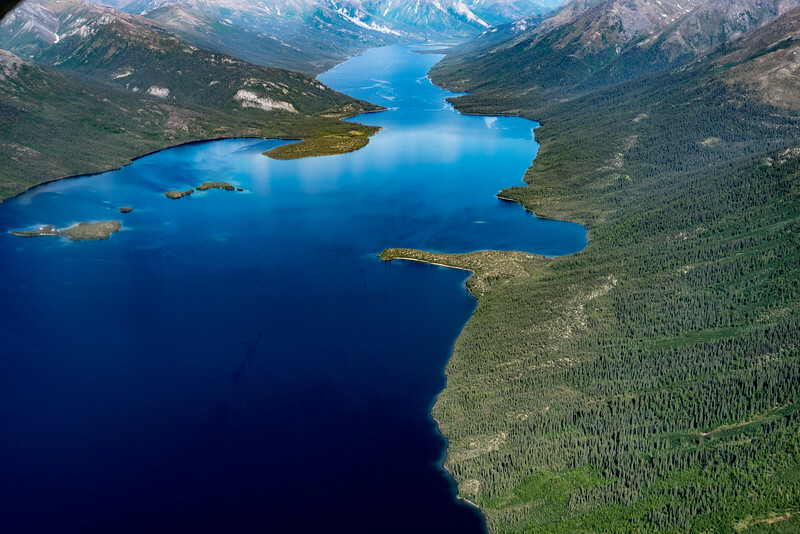 The area along Chinitna Bay offers exceptional grizzly bear viewing. There you can easily view bears grazing on sedge grass or digging for clams. Now we are getting into parks which have so few visitors and are so remote that it is difficult to determine just how many visitors they actually get. 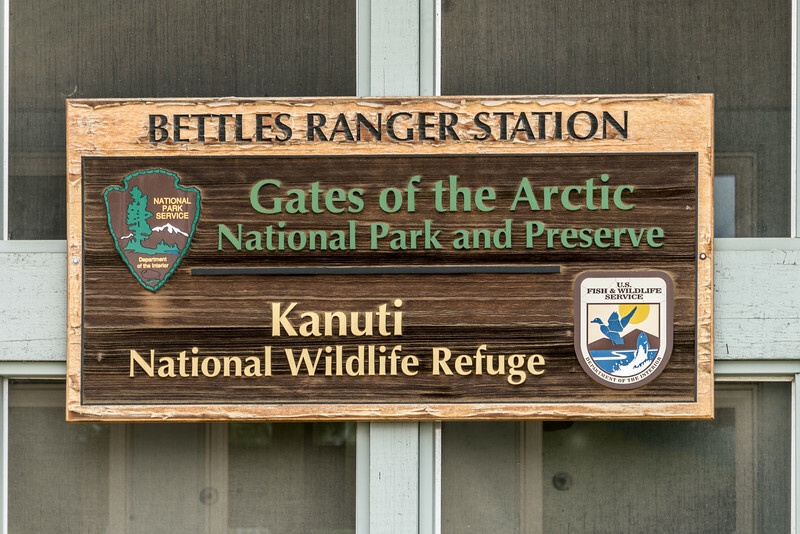 The National Park Service officially says that Gates of the Arctic gets over 10,000 visitors, but that is almost impossible. There are no roads in the park, no trails, no signs, and no buildings. Moreover, it lies north of the Arctic Circle and has a very short window of accessibility. The visitor numbers, from what I’ve been told, include people who stop at the visitor center along the Dalton Highway, which is not actually inside the park boundary. 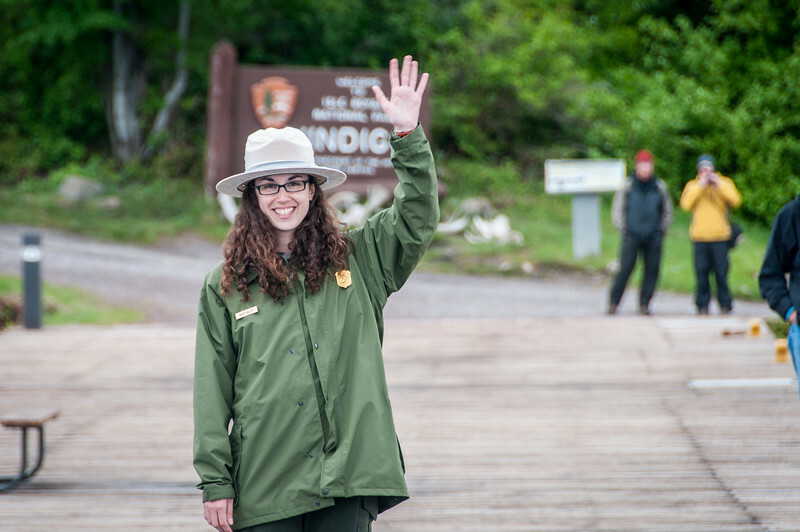 From the park rangers I spoke with in Bettles, Alaska, the actual number of visitors to the park is almost certainly well under 1,000. 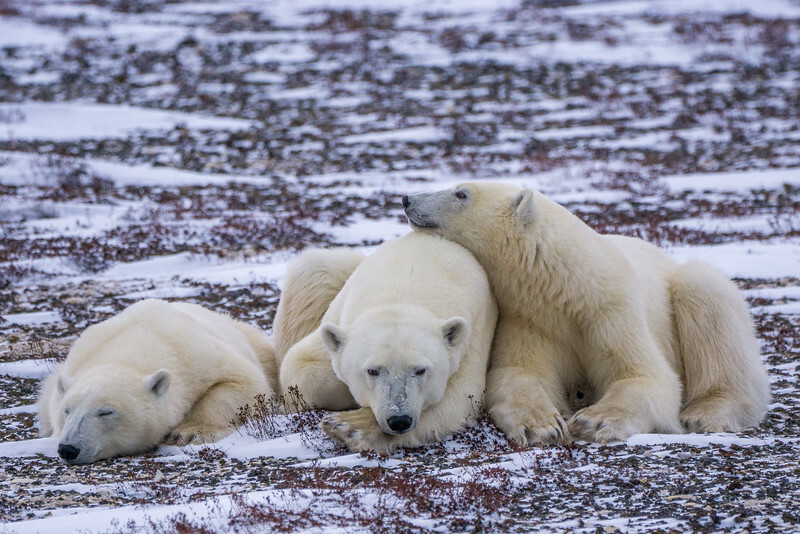 Your options for visiting Gates of the Arctic is pretty limited. Either you spend several weeks hiking or rafting through the park, with almost nothing in the way of support or supplies, or you can do a flightseeing day trip which covers quite a bit of the park. 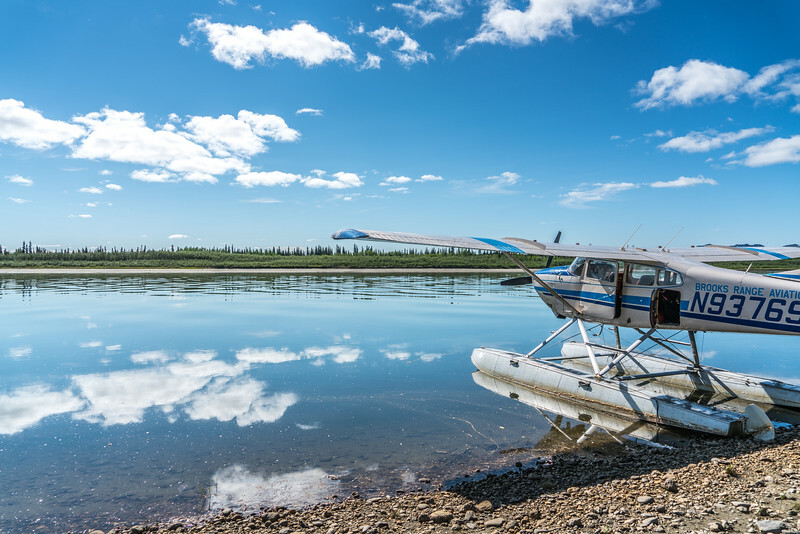 The flightseeing option is often the most popular option for visiting many remote parks. Gwaii Haanas National Park is located in the lower third of Haida Gwaii, formerly known as the Queen Charlotte Islands off the coast of northern British Columbia. The park can only be reached by boat or by float plane as the islands in the archipelago aren’t connected to the rest of the islands by road. Compared to many of the parks listed here, getting to Haida Gwaii islands is not actually that difficult as there are direct flights from Vancouver. 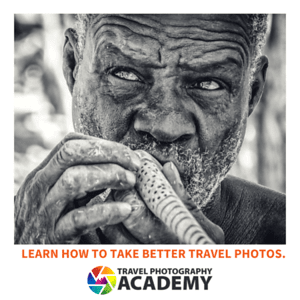 The problem is that the price of the flights is usually more expensive than flights from Vancouver to Mexico, so people tend to go elsewhere to visit. In addition to flights to Sandspit, you can also reach the islands via a car ferry from Prince Rupert, BC. 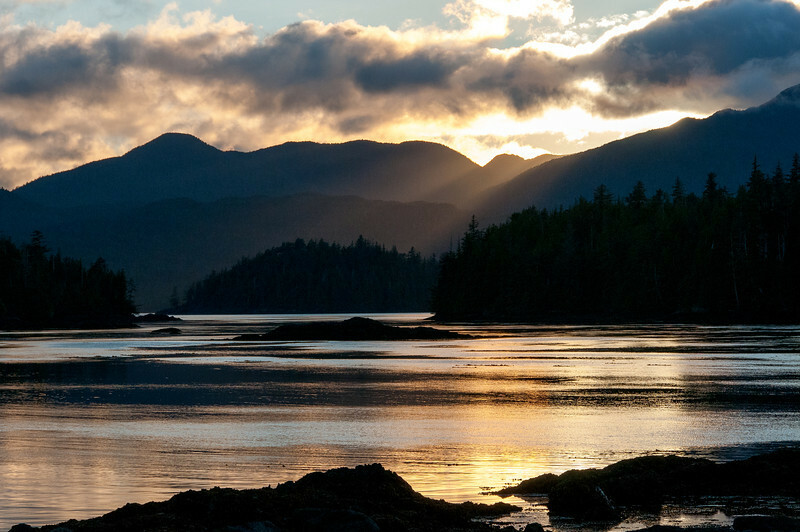 In addition to the incredible scenery and aquatic wildlife, Gwaii Haanas has one of the most interesting cultural elements of any national park. 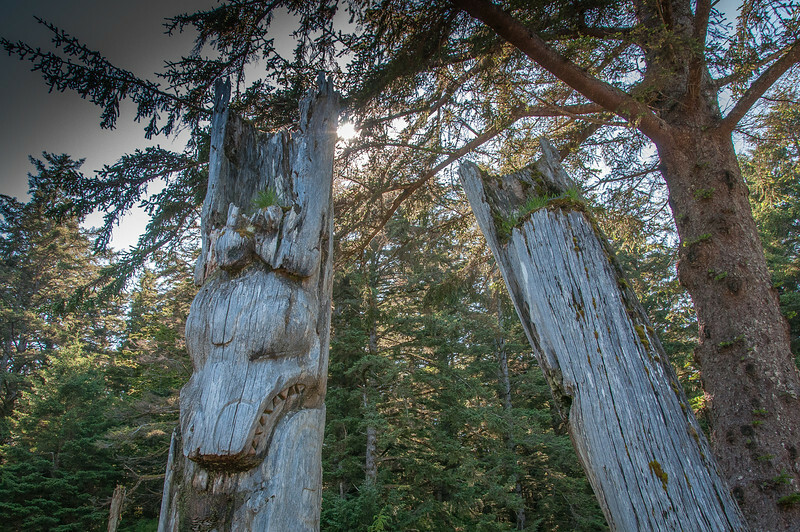 The islands are home to the Haida people and the former village of SGang Gwaay is the last remaining place on Earth where you can find standing totem poles dating from before the arrival of Europeans. 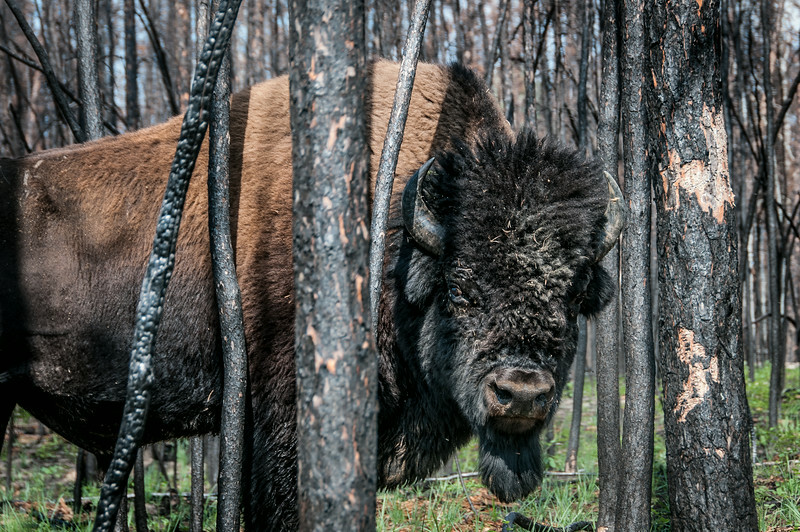 Wood Buffalo is the largest park in North America by area and the second largest in the world. It is also unique amongst the parks on this list for one simple reason: you can actually drive there. That being said, driving there requires going all the way up to the northern part of the park in the Northwest Territories, and then driving east into the heart of the park to reach the town of Fort Smith, NWT. You basically have to drive around most of the park to enter it. It takes about 14 hours to get from Edmonton to Fort Smith if you drive straight through. As can be seen in the photo, the park is a very large expanse which is also very wet. Thousands of ponds, lakes, marshes, meadows, and forests dot the landscape. The terrain makes it very difficult to explore by land. The world’s largest beaver dam is in the park, but only one human has ever actually been there in person on the ground because it is so difficult to get to. There is a road out of Fort Smith which will let you drive in the park for many miles, but your progress can be halted by random tree falls which can block your way (which is what happened to me). 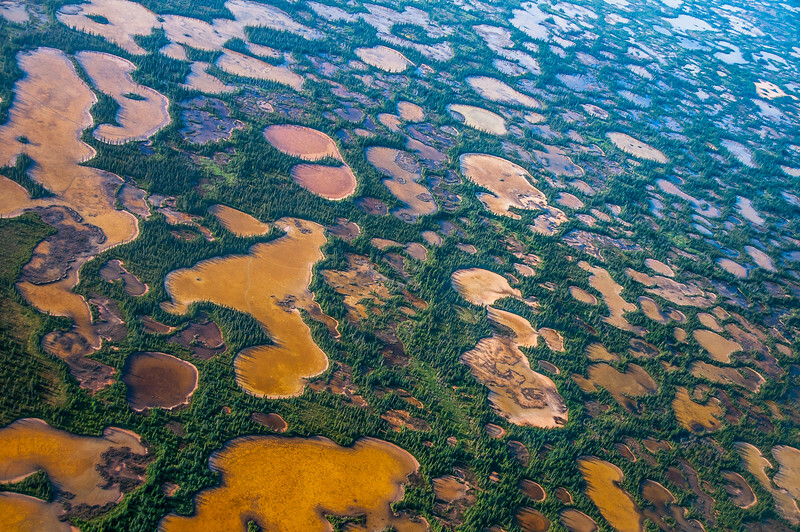 The best way to see Wood Buffalo is on a flightseeing tour which is the only way to really appreciate the size and landscape of the park. 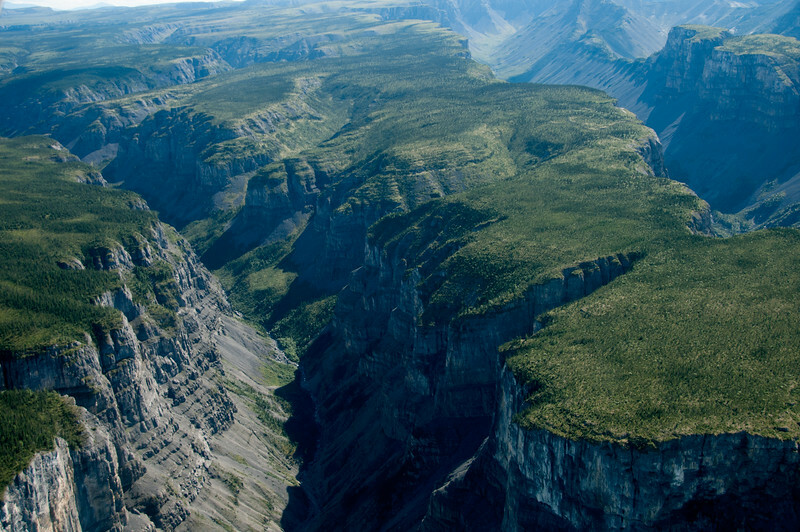 There is a strong argument to be made for Nahanni being one of the greatest national parks in the world. Unfortunately, it is very remote and hard to get to. There are no roads connecting the park, so the only way in is by float plane. 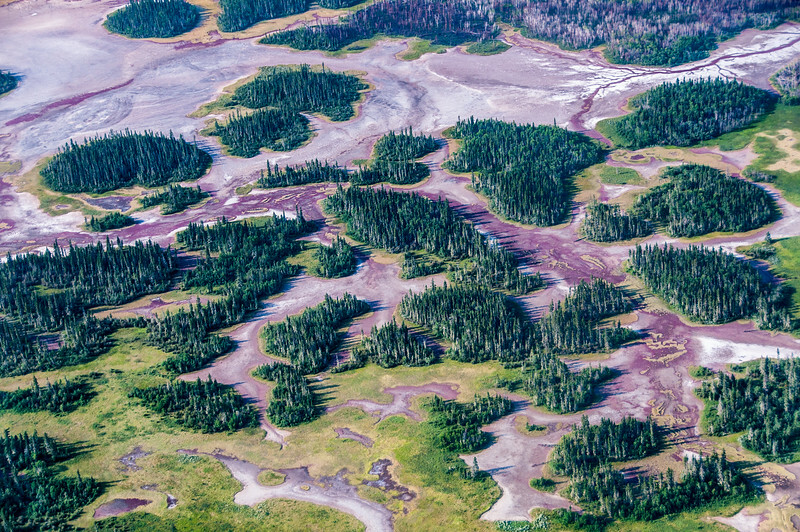 To fly in you need to make your way to Fort Simpson, NWT or Muncho Lake, BC, both of which aren’t exactly busy destinations in their own right. 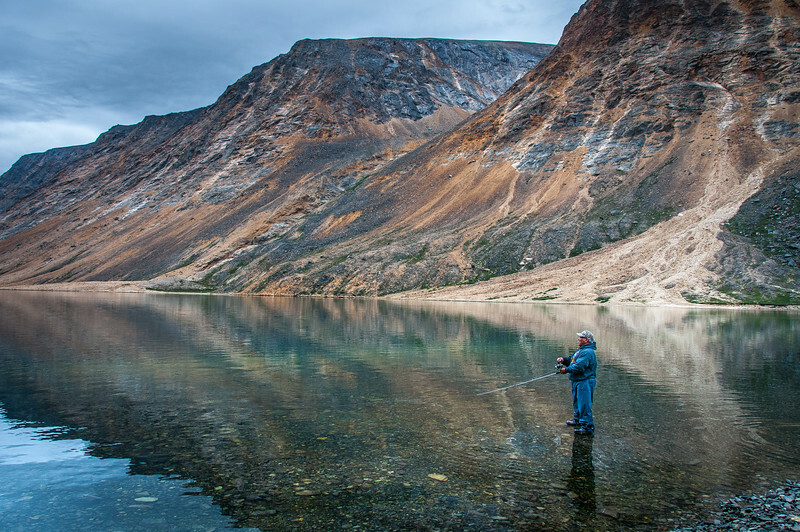 For those who make the effort, however, Nahanni offers things which can’t be seen anywhere else. Virginia Falls is one of the world’s largest waterfalls by volume and is ranked as one of the 10 greatest waterfalls on Earth. 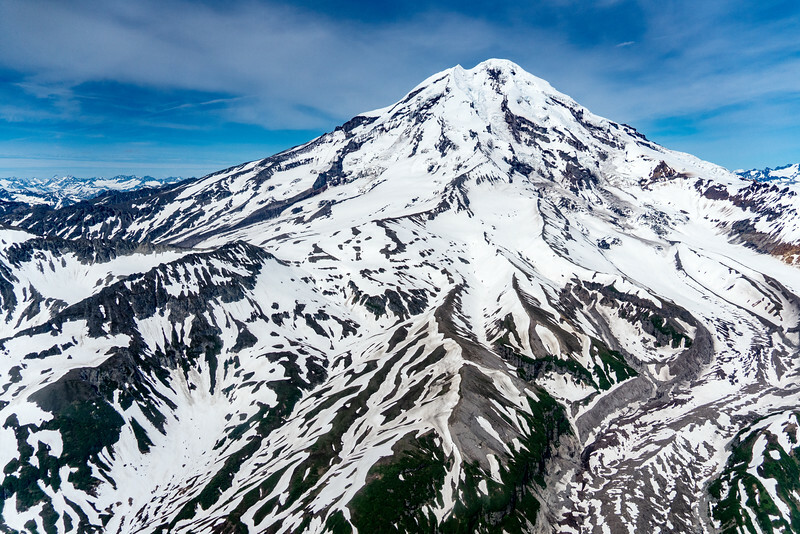 The Cirque du Unclimbales are some of the most majestic peaks you will see anywhere, and are a bucket list destination for many mountain climbers. The Ram River Canyon is a majestic canyon which is on a par with the Black Canyon of the Gunnison and Snake River Canyons. 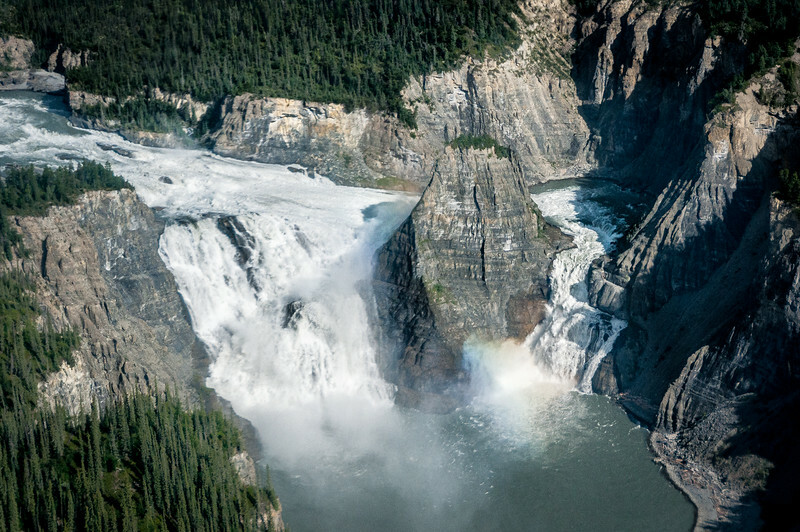 Because of the difficulty visiting Nahanni, your options are rafting through the park for 1-2 weeks (which is probably the most popular option) or doing a flightseeing tour. There is very little in-between. I don’t know when, but I will make it a point to return to Nahanni one day. 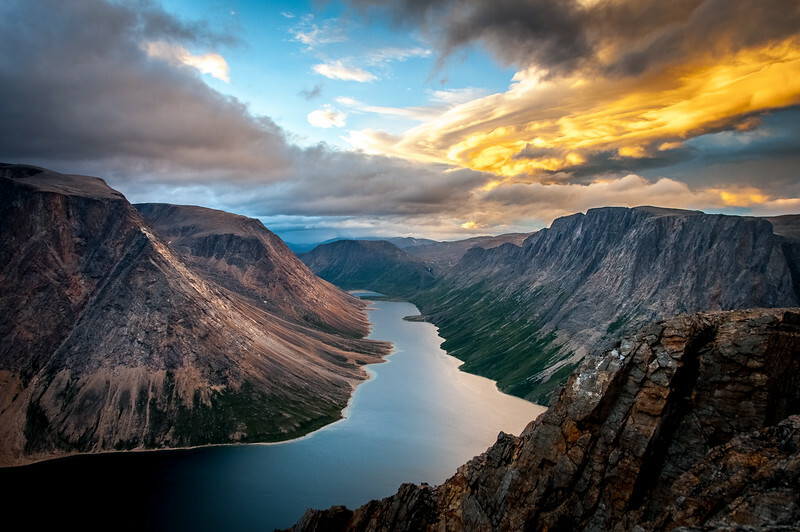 Torngat Mountains National Park is located on the northernmost tip of Labrador and is the home to black bears, polar bears, some of the most spectacular scenery in the world. 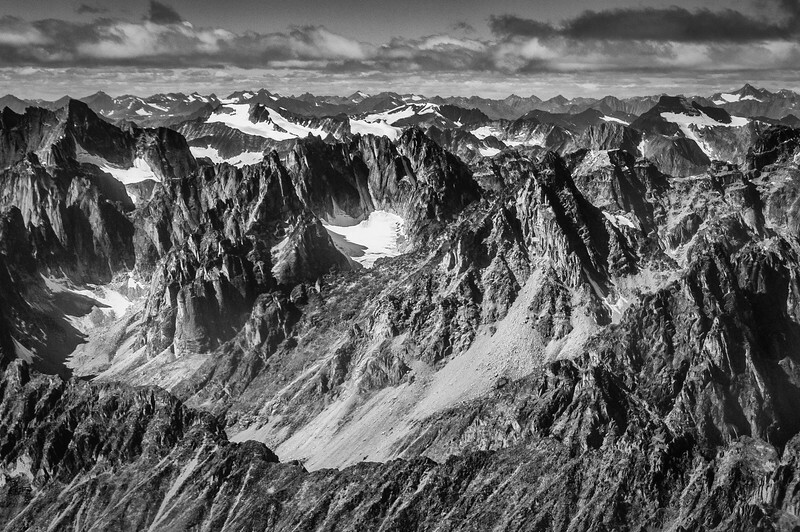 Few people are even aware that there are fjords outside of Norway, but the Torngats is proof that this is not true. The park is run in conjunction with Parks Canada and the local Inuits who live in the region. The park only gets about 800 visitors per year, and approximately half of those are on expedition cruise ships which are sailing from Newfoundland to the Arctic. If you aren’t on an expedition ship, then you have to either sail your own vessel or go on one of the park organized trips. This involves flying from Goose Bay to Nain, to Saglek Fjord, which is really just an abandoned military radar station. From there you go by boat to the Torangat Base Camp where you will stay. Being with the Inuit people who run the camp is a highlight of the visiting the park. One day for lunch we were given fishing poles and we had to catch some arctic char. It was one of the best meals I’ve ever had. 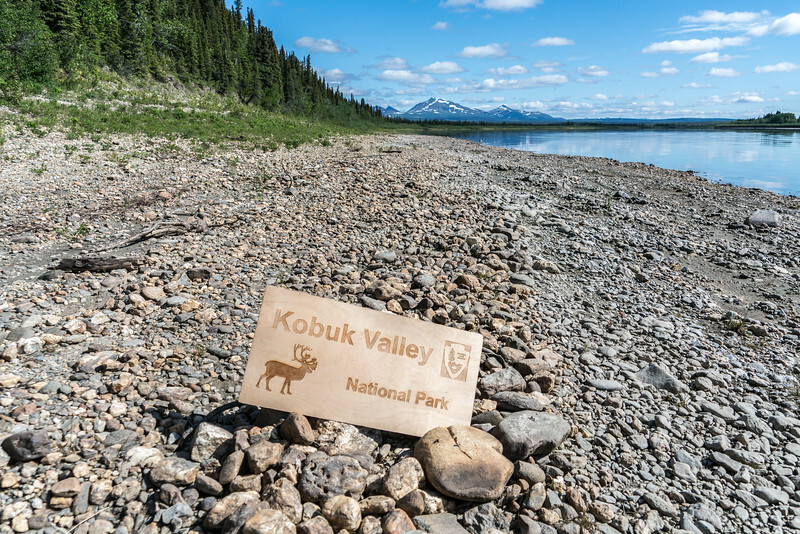 Without a doubt, the least visited national park in the United States is Kobuk Valley National Park in northwest Alaska. The only question is how many people actually visit the park? The official number is around 2,000 but like with Gates of the Arctic, it may count people who didn’t actually visit the park. The park staff I spoke to thought the number was closer to 200. 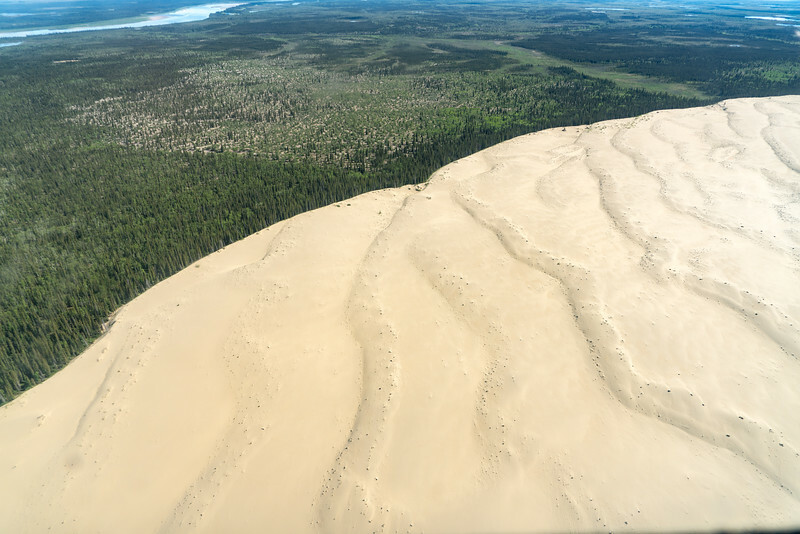 The primary feature of Kobuk Valley is the Kobuk Sand Dunes, which is the northernmost sand dune field in the world. Temperatures in the summer can reach over 100F on the dunes from the 24 hours of reflected sunlight. As with Gates of the Arctic, there are no facilities whatsoever in the park. No roads, trails, campgrounds or anything. You even have to bring in your own sign as there is no permanent signage in the park! 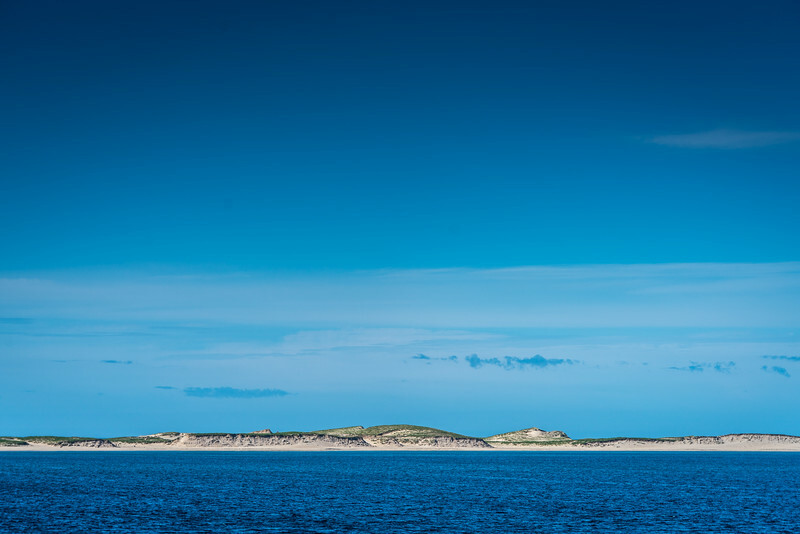 Sable Island is a 20 mile by 1/2 mile sandbar in the Atlantic Ocean off the coast of Nova Scotia. Since Europeans arrived in Canada, it has seen over 350 documented shipwrecks, and it is estimated that there may have been over 500. 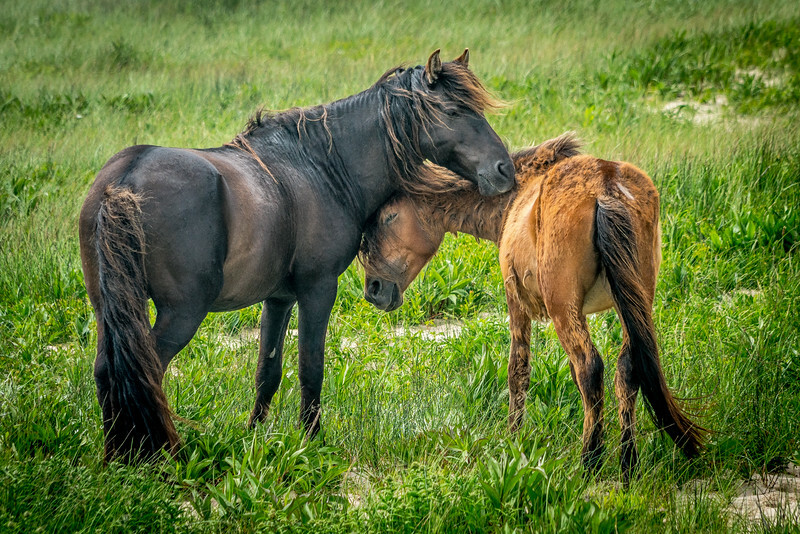 The island is best known for its population of wild horses which has lived on the island for over 200 years. There is very little on the island other than sand, grass, and horses. There is a ranger station on one end of the island and some scattered remnants of when people tried to live here, but nothing beyond that. Getting to Sable is not easy. 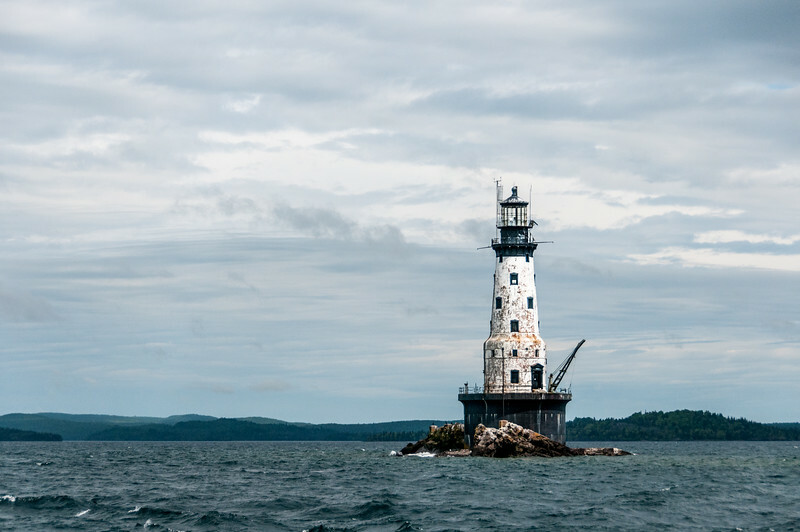 The vast majority of the people who visit Sable each year are on expedition ships which either make dedicated trips there or stop along the way while cruising up the east coast of Canada. You can also charter a small plane which can land on the beach, but it is very risky. Fog on the island can be thick and last for days. There have been several cases of people flying to the island and being stranded because they fog wouldn’t lift for a week. Of the 200 some visitors to Wapusk in any given year, about 150 of those are park staff and researchers. There are usually less than 50 actual visitors who set foot in the park each year. Like many of the parks on this list, there are no roads or visitor centers in Wpausk. This park is different in that because it is a major polar bear den area, people are actively discouraged from visiting. There is only one tour inside the park which is officially allowed each year, and that is limited to under 50 people. 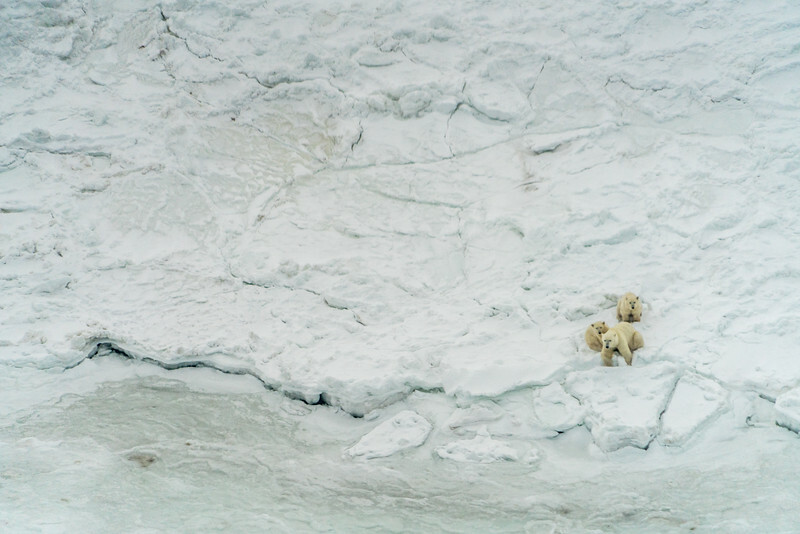 The park is important because so many of the western Hudson Bay polar bears come here to feed as it is the first place in the region where the sea ice freezes. 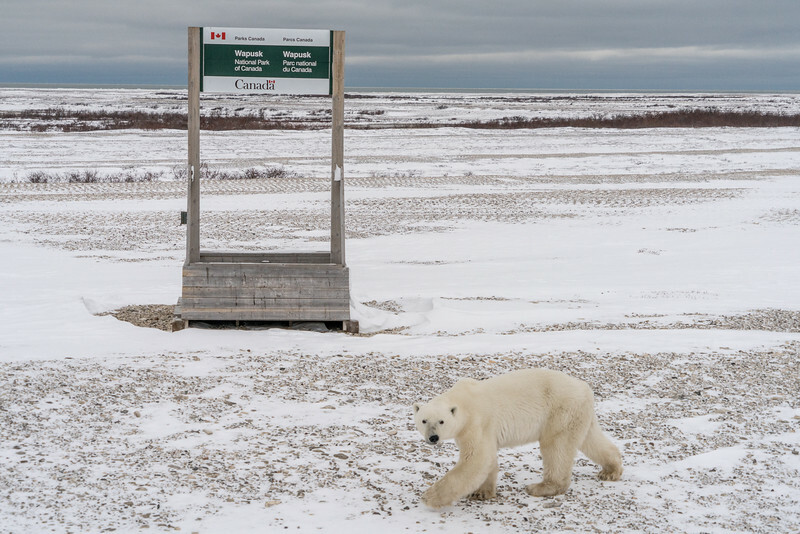 With the exception of the single tour run by Frontiers North, all other polar bear tours out of Churchill, Manitoba does not enter the park. I think we could add the Dry Tortugas National Park to the list, there is only a limited number of people who can visit each day due to the size of the seaplane and/or ferry! What a beauty, not to be missed if you are ever in the keys! And all so very hard to get to even with the masses now traveling everywhere. Nahani is on my bucket list for sure! I am not much of a wilderness person but these places are beautiful. I am willing to step out of my comfort zone and explore. This is a great list! 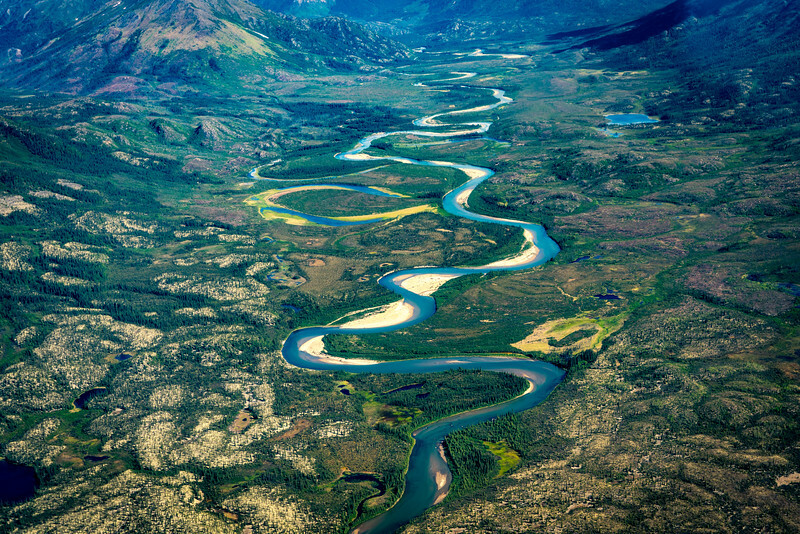 I’ve got the Alaska parks on my bucket list, for sure. They all just look so amazing and how remote they are just makes them ever better. Incredible, Gary – I particularly loved your Alaska section as its a place that stole my heart when I went cruising around the glaciers. They have such a commanding, graceful beauty. The USA never fails to surprise me! Will have to try some of these, they look epic! Lake Clark and American Samoa look pretty cool. Have you ever considered writing a book? You are an amazing writer and have so much to offer! I am embarrassed to say that of all these parks, I’ve now only been to Sable Island. So much more to see! Very interesting read and wonderful photos..!